Let your dad do entertaining his way this summer. Grilling is not only a staple of warm weather get-togethers, but also comes with some serious health benefits too. Smoky, marinated food tastes great and is a much better alternative than batter-coated fried foods. 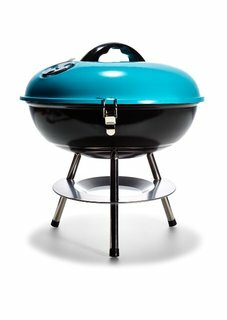 While your dad probably wants to grill beef, pork, or chicken (just make sure it’s lean! ), vegans take note: fruits and vegetables such as bell peppers, zucchini, eggplant, mango, and pear also taste great and release even more flavor when grilled. This comprehensive, all-in-one kit makes it easy for your busy dad to look his best. It includes a face wash and treatment, shaving cream, and deodorant stick. 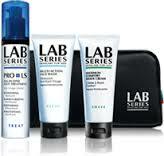 Lab Series is a classic brand owned by Estee Lauder, and it has pioneered the field of men’s skincare. Your dad will appreciate the science behind these products almost as much as he’ll love how fast and simple they are to apply. Is your dad the kind of man who wears his clothes until they start falling off? Would he rather do literally anything else than go shopping for his favorite products? Now your dad doesn’t even have to leave his house to get high-caliber shaving products. This monthly subscription service will deliver reasonably priced razors and other hair-removal necessities to his doorstep. 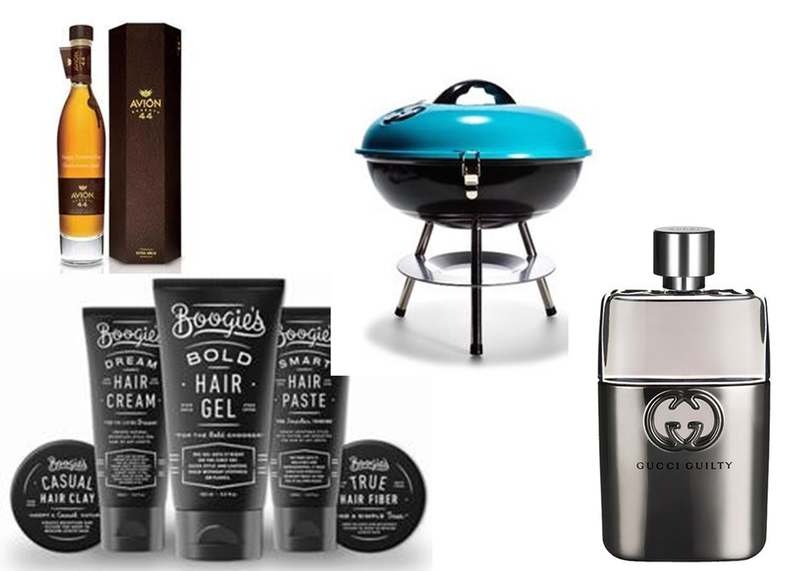 The Dollar Shave club has also expanded its brand to include Style by Boogie, a new men’s hairstyling line. It’s a super accessible, no-frills group of hair gels and clay that’s perfect for even the most cosmetically adverse dad to navigate and enjoy. Just in time for Father’s Day—and the release of the Entourage movie version of the series that made Tequila Avion famous, comes Tequila Avion Reserva 44. If your dad loves luxury and liquor, then he’ll enjoy this new tequila, which is aged for 43 months in a temperature-controlled cave, then an additional month in an exclusively selected barrel. This complex, deeply flavored tequila will impress even the liquor’s most seasoned connoisseurs. It’s also presented in a crystal decanter and signed by Avion founder Ken Austin. By getting your dad Avion Reserva 44, you’re also inviting him to join a super exclusive club—only 744 cases were produced in this first batch’s production. You can buy Tequila Avion Reserva 44 at a local liquor store, or order on Reservebar.com and opt for writing a customized message for dad on the bottle. Does your dad love to exercise but hate organizing his things? 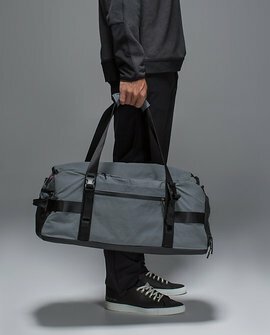 This huge duffel makes it super easy for him to fit all of his essentials for the day, so he can head straight from work to the gym carrying everything he needs. There are quick-access, lined pockets for his sunglasses, phone, or wallet, and this bag can hold up to 50 pounds. Perhaps this duffel's most genius feature? After working out, your dad can throw his sweaty gym shoes and clothes in a separate, vented pocket that keeps odor from spreading. Is your dad impossible to shop for? Does it already seem like he has everything? Well, odds are he doesn’t have Gucci Guilty, since it just launched in April. 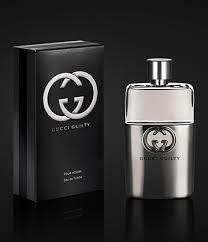 If your dad loves Captain America or The Avengers, then let him feel like a superhero with Gucci Guilty. The label represents indulgence, mystery, and sensuality—probably three words you don’t want to associate with your dad. Still, this is the man who gamely learned how to braid your hair and spent hours watching your boring third grade dance recitals. He deserves to feel a little special every once in a while.